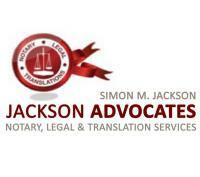 Simon M. Jackson specializes in general and notarial translations. With over 20 years’ experience in the field of translations, Simon is also a certified translator for the British Embassy in Israel and for the IRS. Special rates for translations that also require notarization.